Faulhaber 32/1 308:1 Gear Motor . New Life Scientific, Inc. 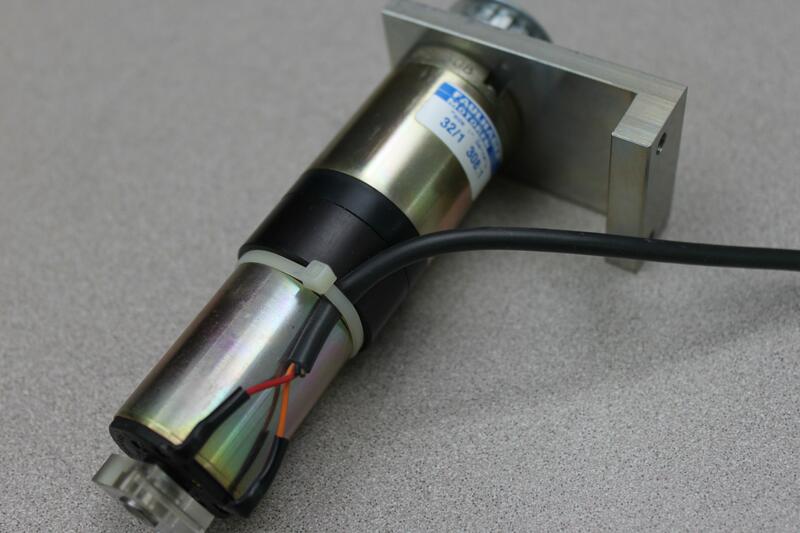 This Faulhaber 32/1, 308:1 Gear Motor was removed from a non-functional Dionex 300 Accelerated Solvent Extractor. NOTE: This motor has a severed power cord. This product is protected by our 90-day warranty.